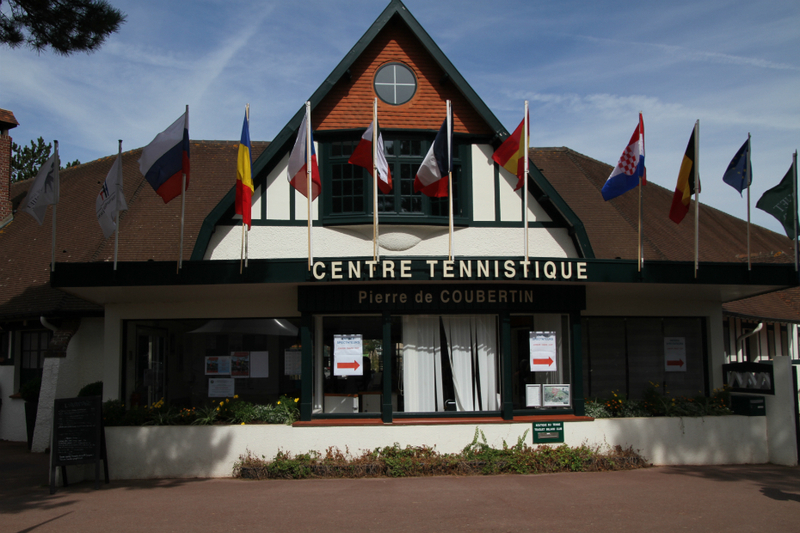 Le Touquet has been hosting the 16&Under Boys Summer Cup since 1975, and has welcomed players like Yannick Noah in 1977, Mats Wilander in 1980, Richard Gasquet and Jo Tsonga in 2001, Rafael Nadal in 2002 and Novak Djokovic in 2003. 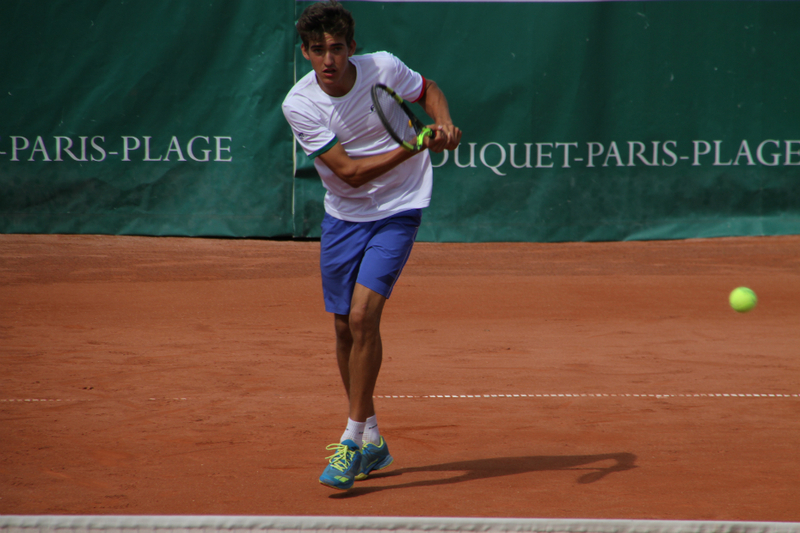 The future world number one is perhaps playing here this week. 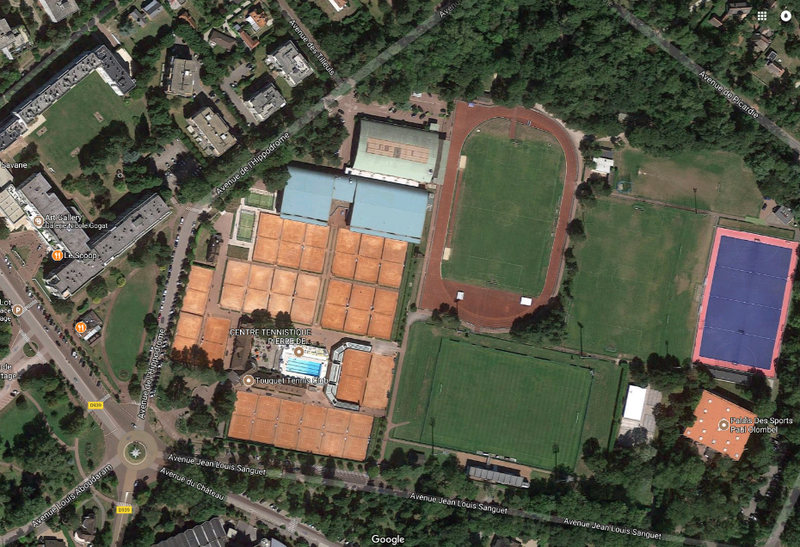 Inaugurated in 1904, the tennis centre contains nows 25 outdoor clay courts, 8 indoor courts, 2 padel courts and a swimming pool. The main court seats 850 spectators. 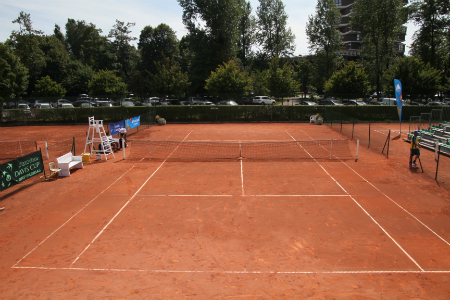 The club's direction would like to boost its capacity, so that they could host Fed Cup or Davis Cup ties. On 23 June 1894, Coubertin gathers 2000 people (79 of whom represented 12 countries) at a conference on athletics in La Sorbonne University, where he manages to pass his project of Olympic Games’ restoration and creates an ad hoc committee in charge of the project which will be at the origin of the International Olympic Committee. This is how the first edition of the modern Olympics takes place in Athens in 1896. He acts without respite for the development of the modern Olympic Games, and settles down in Lausanne in 1915 where he establishes the International Olympic Committee. 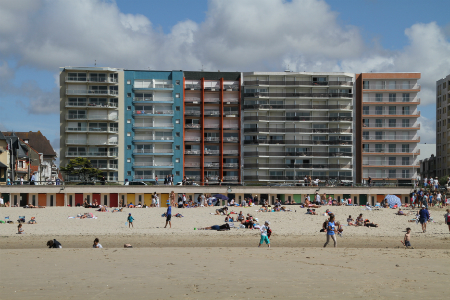 For Le Touquet Paris Plage, he will always be the one who was its director from 1903 to 1905, the one who conceived the resort and gave it the name of “Sports Heaven”. 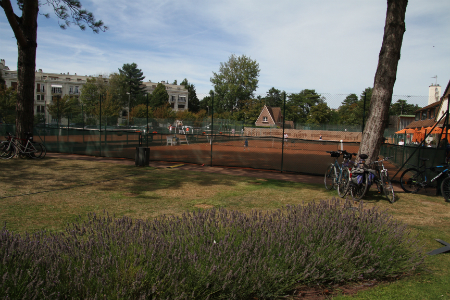 The Touquet Tennis Center carries his name as a tribute. 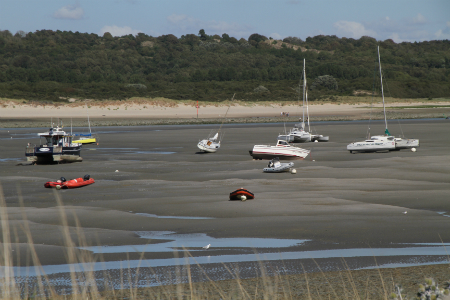 The opening ceremony took place on Sunday evening. And some seeds are in danger, here are the quarterfinals: Romania  vs Czech Republic, Belgium vs France , Russia  vs Croatia, Spain vs Italy . 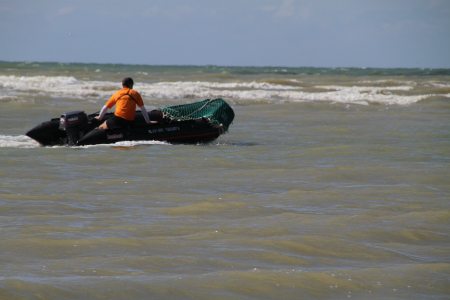 Each team is composed of 3 players. 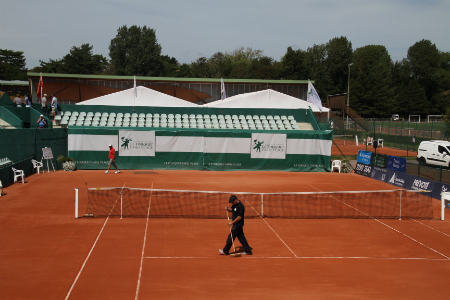 The first match of each tie, between the number 2s is played in the morning, the match between the number 1s is played in early afternoon, and after a 30 minute rest, the doubles match takes place. 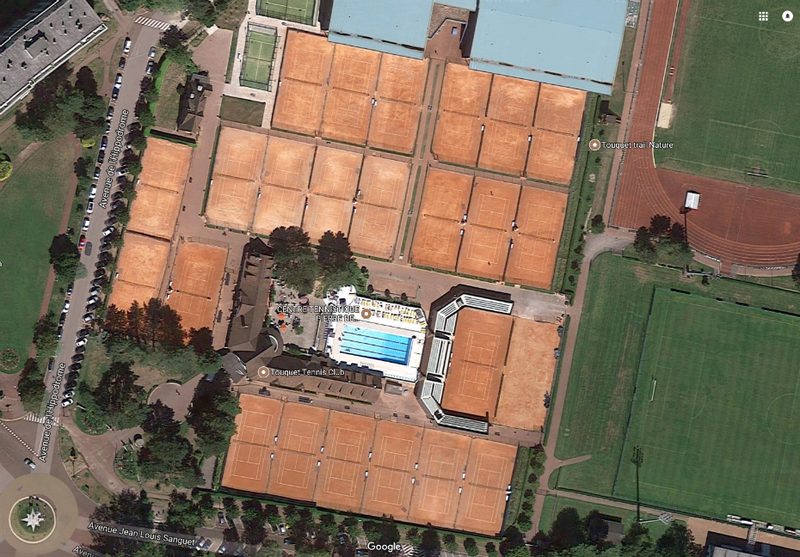 Matches are held on four outdoor clay courts, and are moved indoors in case of rain (unfortunately it's what happened on day 2 and 3). 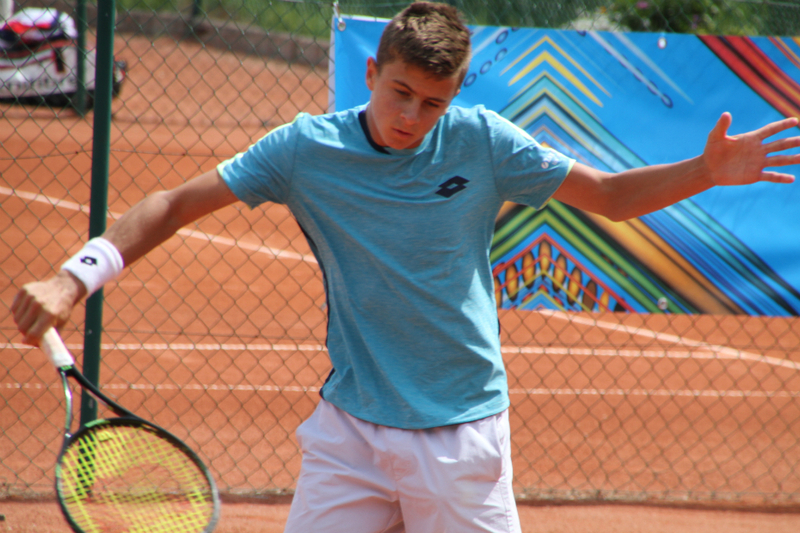 The competition starts with a massive upset: the Croatians led by former 14&Under European champion Duje Adjukovic ousted the third seeded Russians 3-0. 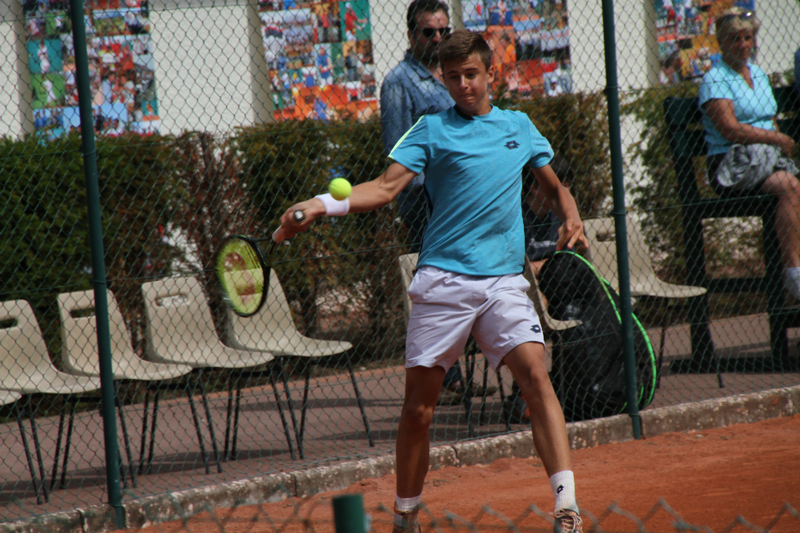 After Admir Kalender's win over Pavel Verbin, Duje Adjukovic overcame Russia's No.1 Timofey Skatov 6-2 1-6 6-2 in a bizarre match where they never played their best at the same time. 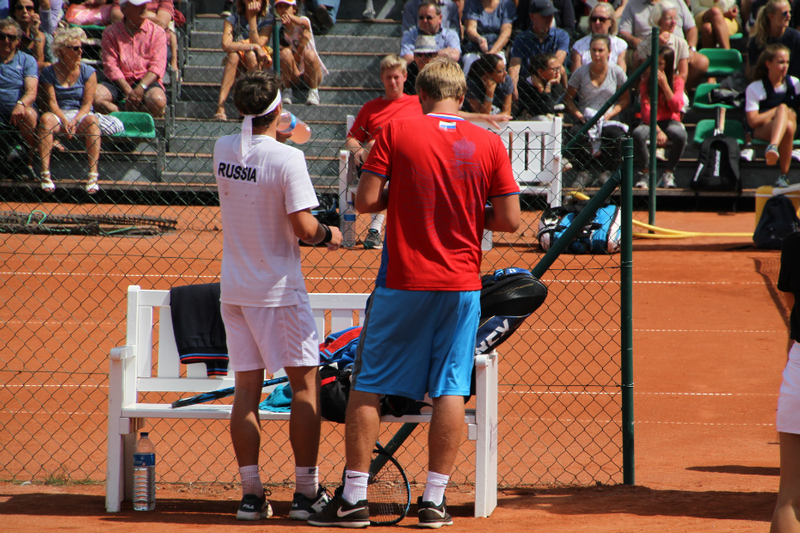 Horvat and Kalender secured a Russian shut-out with a 6-4 6-3 win over Ibraginov and Verbin. 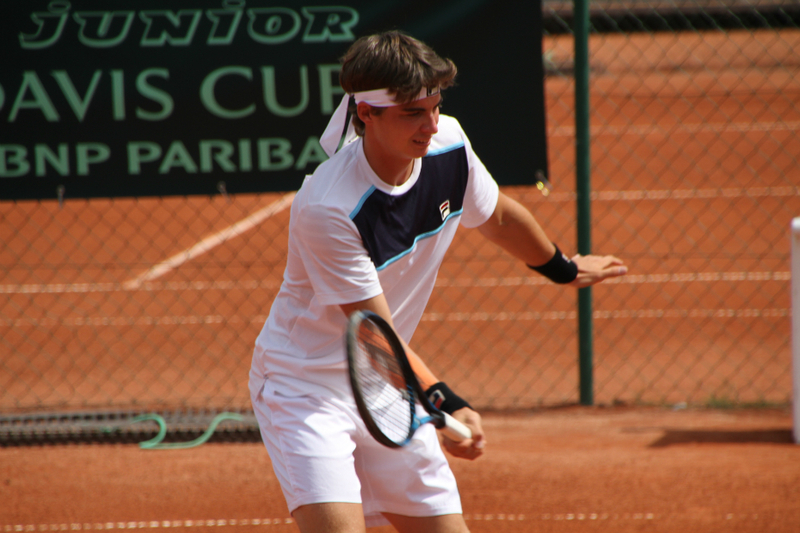 Until 1982 all the categories of the the European Junior Championships – 14, 16 and 18 & Under - took place in one location, and even incorporated a 12 & Under competition for a few years in the early 1980’s, but with draws almost as large as those of a Grand Slam, the European Junior Championships have grown to such an extent that the various age categories are each played at separate venues. 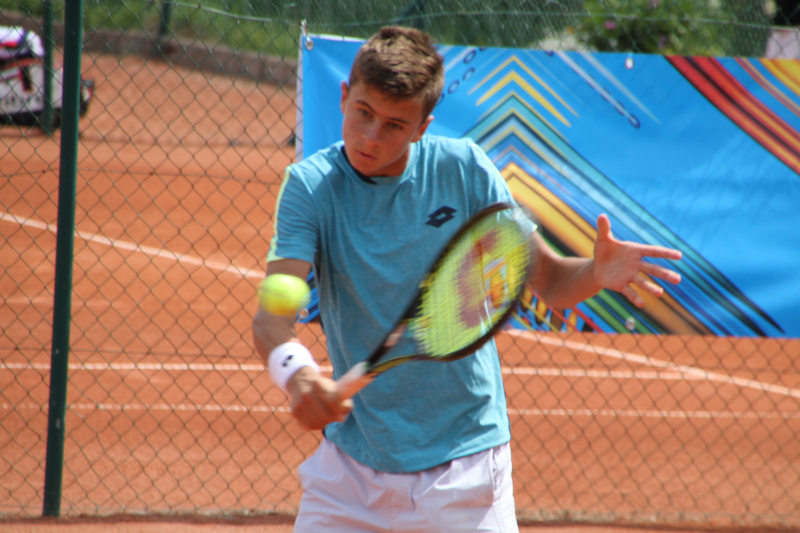 The 16& Under category has been played in Moscow since 2007, and Russian number one seed Timofey Skatov captured the title in front of his home crowd. 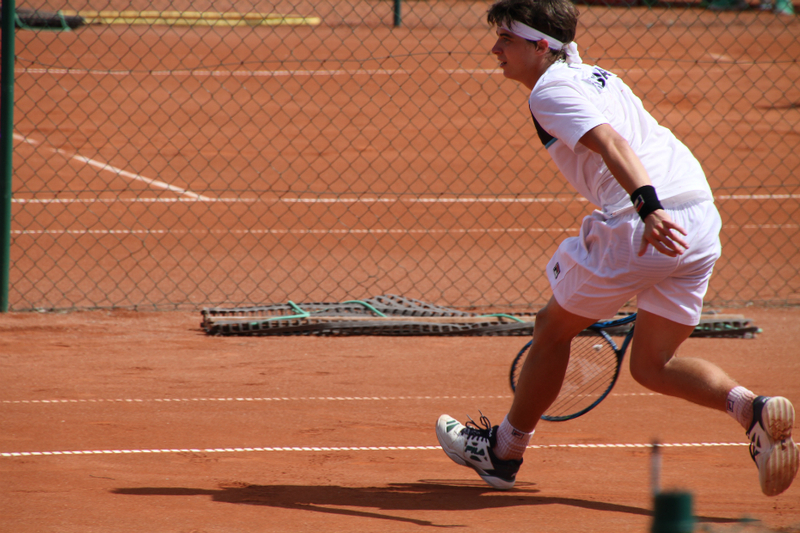 Skatov dropped only one set on his road to the final, to unseeded Pole Wojciech Marek in the quarterfinals. 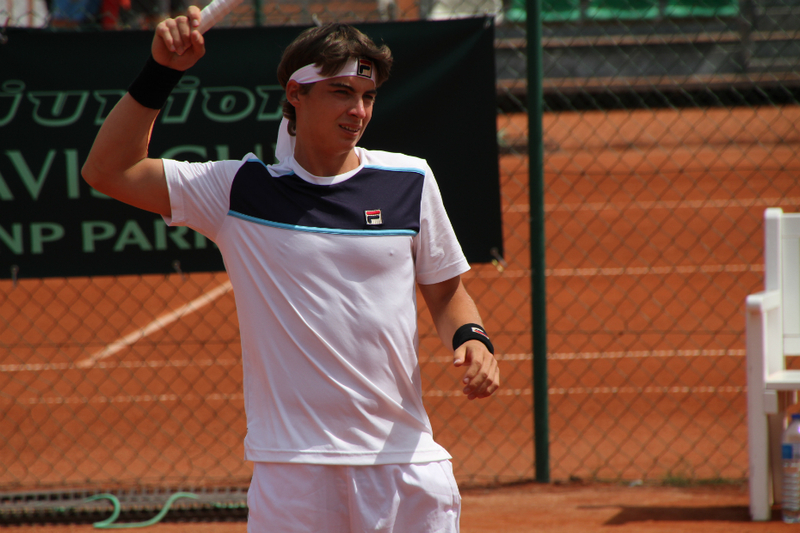 He poved too strong in the final and dispatched his opponent, number 3 seed Romanian Nini Gabriel Dica 6-3 6-1. A good atmosphere on court 4 and a good bunch of people to support France battling against Belgium. 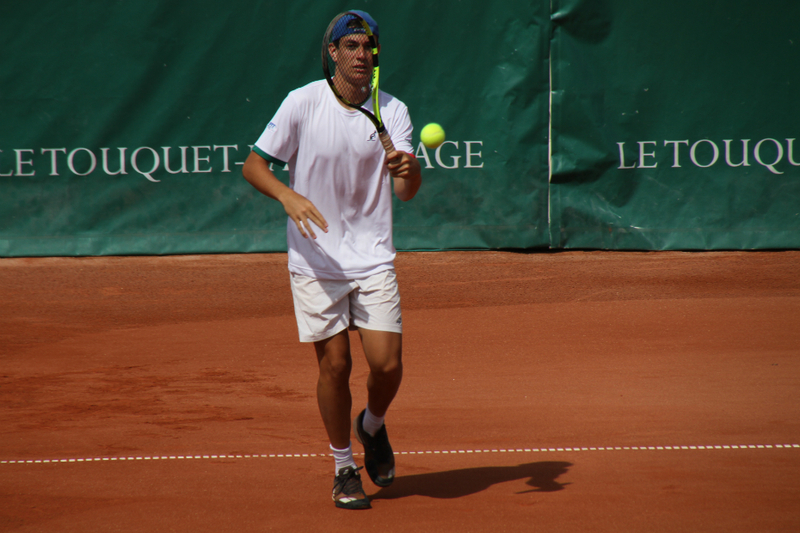 Even though his opponent Gauthier Onclin seemed superior, the French Valentin Royer rallied back from one set down, to win the match of the number 1s and level the tie at 1-1. 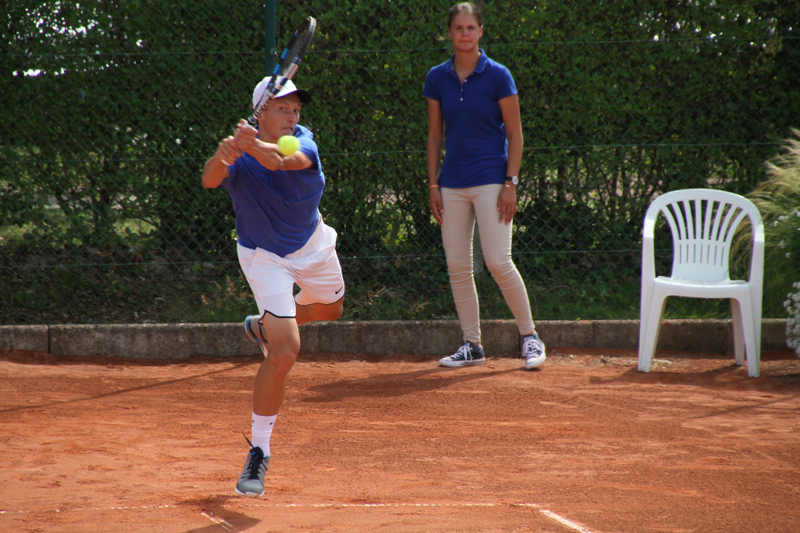 Onclin then paired up with Louis Herman to defeat Harold Mayot and Valentin Royer in straight sets and qualify Belgium for the semifinals. Only a handful of people to watch the doubles match between number one seed Romania and the Czech Republic. 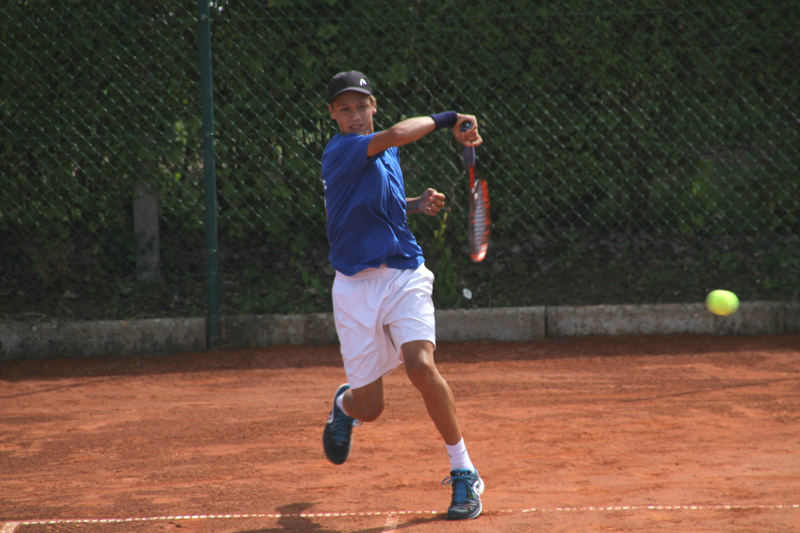 In the singles rubbers, the Czechs Jonas Forejtek and Dalibor Svrcina defeated respectively Filip Cristian Jianu and Nini Gabriel Dica. 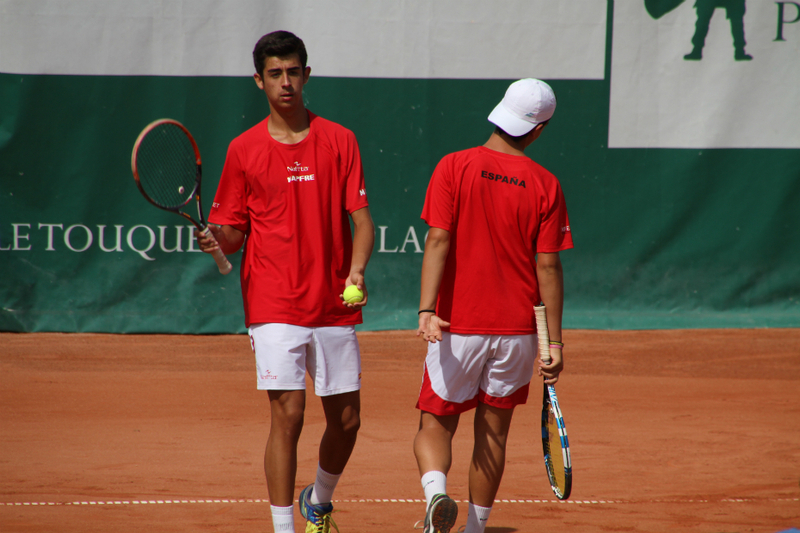 The Romanian pair of Matei Adrian Georgescu and Filip Cristian Jianu did not do much better as they also lost to Jonas Forejtek and Jiri Lehecka in straight sets. Romania is out, they will finish last of the tournament with 0 victory in 8 matches! 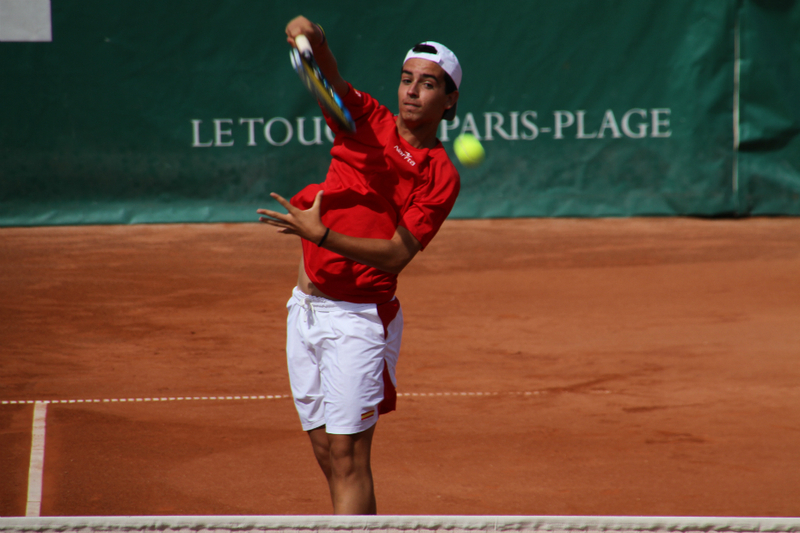 On court Borotra, Giulio Zeppieri and Lorenzo Musetti gave the Italians an unassailable after posting wins over Spaniards Alejandro Garcia and Nicolas Alvarez in their singles matches. Zeppieri then teamed up with Emiliano Maggioli to seal a 3-0 win for Italy and qualify for the semies. 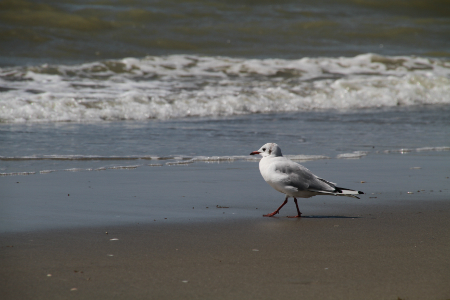 That's it for day 1. On day 2, the semifinals: Belgium vs Czech Republic and Croatia vs Italy, and the consolation draw. 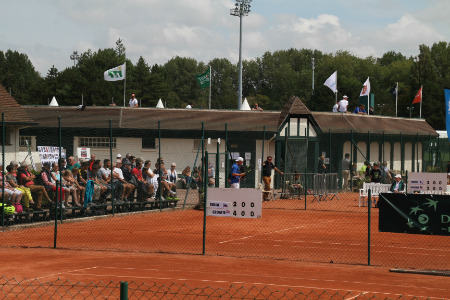 I must say I did enjoy the first day of this European Summer Cup: the sun is shining, the level of play is quite good and the (numerous) spectators know their tennis. Hoping you enjoyed the read, check out part two here, the recap of the semifinals.